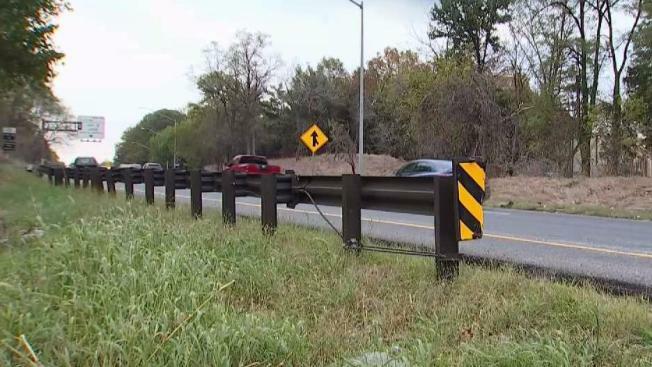 A controversial guardrail blamed for at least six deaths is being pulled from Maryland's approved products list in accordance with new federal standards. The Federal Highway Administration and the American Association of State Highway Transportation Officals agreed on new criteria for guardrails due to the changing sizes and types of vehicles on the nation's highway, according to the Maryland State Highway Association. The Lindsay X-LITE guardrail end terminal in not in compliance with the new standards. A News4 consumer investigation found thousands of them are on roads in Virginia and Maryland. According to three lawsuits filed against the manufacturer of the Lindsay X-LITE guardrail, instead of deflecting vehicles, in some cases the X-LITE pierces them with deadly consequences. 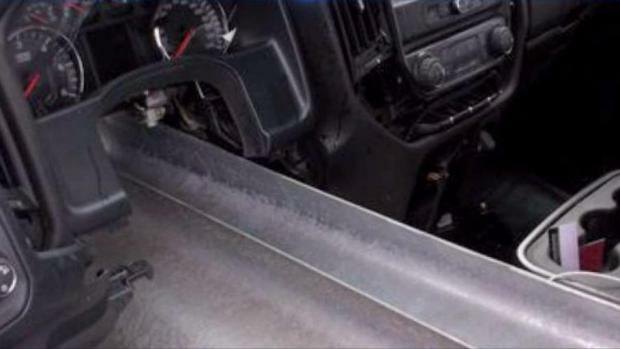 A controversial guardrail is being blamed for at least six deaths, and a News4 consumer investigation found thousands of them are on roads in Virginia and Maryland. Susan Hogan reports. Steve Eimers 17-year-old daughter, Hannah, died last year in Tennessee when her car was pierced by a guardrail after she ran off the road. In Virginia, Sarah Weinberg, of Alexandria, died in December 2016 on Interstate 66 in Fauquier County. That didn’t happen in Weinberg’s crash, Curcio said. Photos from a crash in Saline County, Missouri, show a truck skewered in February. The state said it was an X-LITE. The driver was killed. In a statement to News4, Lindsay Transportation Solutions said, “Lindsay Transportation Solutions’ top priority is to provide solutions that reduce the number and severity of injuries sustained in automobile accidents. “X-LITE has successfully passed crash and safety tests in accordance with Federal standards and criteria, and remains eligible for Federal transportation funding. There is no road safety equipment that can prevent injury every time a driver fails to stay on the road, but X-Lite has reduced the number and severity of injuries sustained in automobile accidents. A variety of factors contribute to the potential for injury when a driver fails to stay on the road, including speed, the angle at which a vehicle makes impact, and whether road safety equipment is installed and maintained properly. Virginia previously decided to stop using the X-LITE. The Virginia Department of Transportation issued a memo last year citing concerns over how the X-LITE performed in crash tests.